On 'U-Turn', Fabrizio Graceffa is reunited with is longtime quartet featuring drummer Teun Verbruggen, bass player Boris Schmidt and trumpet player Jean Paul Estiévenart. The quartet is extended with first class musicians Nicolas Kummert (sax) and the young French trombonist Edouard Wallyn. 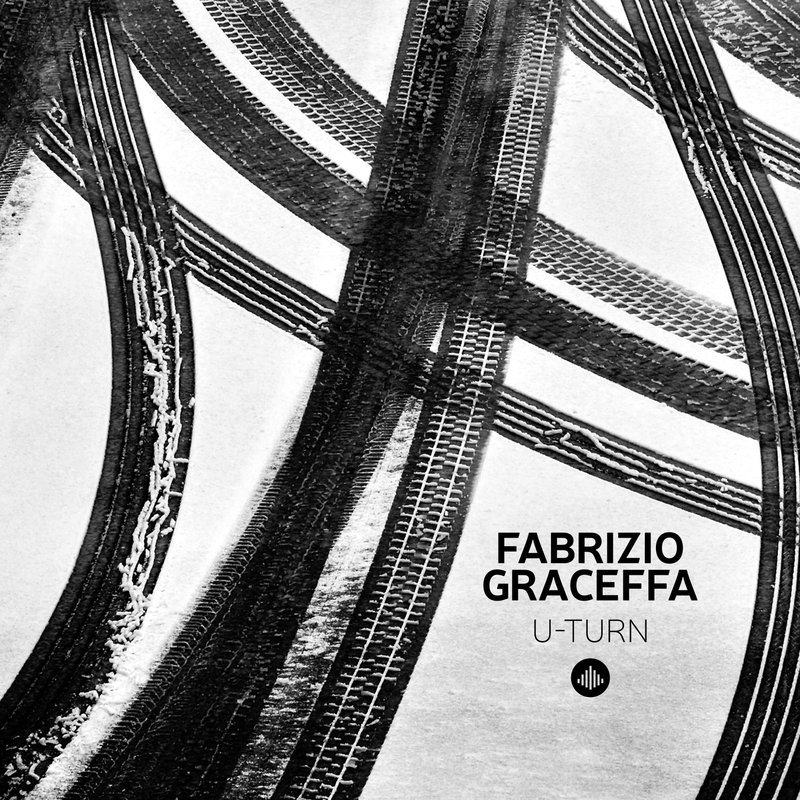 U-Turn is the second album by Belgium / Italian guitarist Fabrizio Graceffa. As on his previous album ‘Stories’ the influence of his musical heroes like Pat Metheny, John Scofield, Bill Frisell but also Jimi Hendrix and B.B King is clearly present. It is eclectic roadtrip through American and European jazz, folk, country, rock and even some classical elements. Like a musical road movie the music fits excellent while travelling! ""The claim that you can have new audiences for jazz with this music is for sure correct ""
"An album that translates everyday moods such as rest, excitement, stress or harmony into to a wonderful musical experience!"